The capstone project is a critical element in demonstrating your expertise as a new leader among your peers. Not only does your specific research topic show the depth of your knowledge in the given area, but your critical thinking, analysis, and writing skills will prepare you to better communicate with patients and the broader community to grow your practice. Our faculty and staff, assist your efforts at every step of the process. To start, we’ve developed an easy to use manual to guide you through the process. 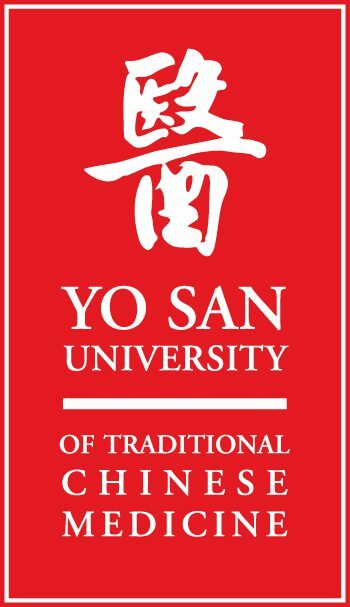 Yo San University requires the use of ethical principles and acceptable conduct in research involving human subjects. The IRB’s policies and procedures are guided by the Code of Federal Regulations Title 45 CFR Part 46, “Protection of Human Subjects” (Revised June 23, 2005), of the U.S. Department of Health and Human Services (HHS), the National Institutes of Health (NIH), the Office for Human Research Protections (OHRP) or any other successor office, and The Belmont Report: Ethical Principles and Guidelines for the Protection of Human Subjects of Research. The Yo San University Institutional Review Board (IRB) is located in the Administrative Offices of the University, and currently the function of the IRB Coordinator responds directly to the University President. The IRB reviews all research involving human subjects conducted under university auspices, including, but not necessarily limited to, research conducted by Yo San University students and by university employees (faculty, staff and administration). Yo San University will not approve or support research involving human subjects that does not meet IRB guidelines and has not received approval from Yo San Institute & University’s IRB. All proposed Yo San University sponsored research projects involving interactions with human subjects are required to meet the criteria established by the IRB. Researchers are required to secure IRB approval for their studies involving human subjects. All human subjects research projects eligible for exemption from IRB review must be processed through the IRB for review and approval as exempt studies. Researchers must submit Claim for Exemption from IRB Review. For a full explanation, please see YSU IRB Manual Chapters 6 and 7. Any studies determined by the IRB not to be eligible for exemption must be submitted for expedited or full IRB review as described in Chapters 6 and 7. 1. Review the YSU IRB Manual: The manual is accessible via this website and provides all guidelines and procedures regarding the preparation and submission of the IRB application. 2. Prepare and submit the IRB Application and Proposal 2015 or request an exemption with the following form, IRB Claim for Exemption Form with all required appendices. 3. Respond to any directives for revision/refinement of your IRB application by using the following links for modification: IRB Modification Request, review requests: IRB Continuing Review / Renew, or requests for expedited reviews: IRB Expedited Review. 4. Await Official Approval from the IRB Coordinator: Be aware that you may not proceed with any interactions with human subjects until you have received official approval of your proposal from the IRB. The IRB coordinator is committed to communicating feedback and status to you as soon as possible after all necessary items have been received. Acupuncture as a Means to Promote Full Term Vaginal Delivery by Mechelle Greenspan L.Ac.